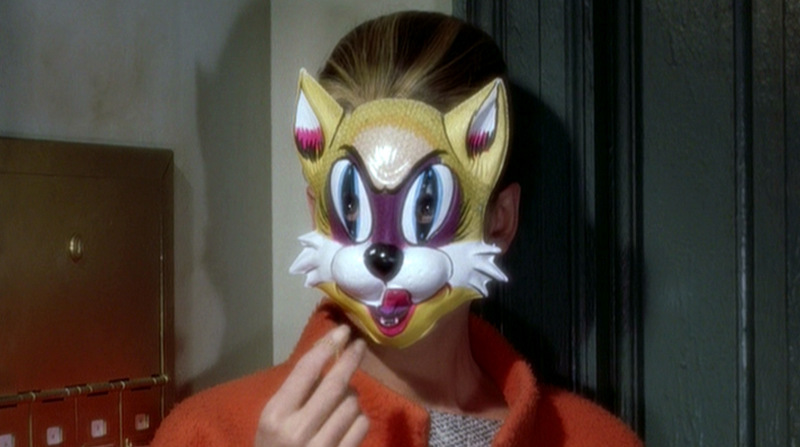 Holly Golightly wore many masks, and this was one of her few authentic moments. I’ve been feeling the pressure to get my stories from the road out of me and posted up. Partly because I fear the memories will become too distant, and partly because I want to write about the present. So I’m pumping out my posts.like a factory writer, instead of letting my heart guide me and build this blog organically. It’s like my brain signed a contract saying, “You must first finish all stories from the road trip before sharing any other adventure you experience!” Approaching the road trip posts like a job, has in turn made these posts sound just like my ‘work personality’ and not my authentic self. See my profession is social media management and blog/copy writing. And for the past three years I have been paid to write in the voice of companies, causing myself to lose my own artistic voice. I’ve definitely become a better overall writer, but my personality was dulled in the process. The main company I was with the last three years was soul crushing and toxic. While there I think I let them steal some of my sparkle. In the last three years, I had less energy, lost my sense of playfulness and ‘fun aunt’ title, and I didn’t write for myself (ie: blog and interview people) nearly as much as I had in the past. I love interviewing people and blogging, it’s seriously my strange addiction. Even the ‘boring’ posts I’ve been happy to upload, I do get a rush from the ‘publish’ button. But I’ve always wanted to do different kinds of posts and didn’t because of that strange agreement. I know the key to successful blog/ online personality is to be authentic. I’d be lying to say I wouldn’t love to do partnerships and have this be my platform. But no one is going to read my posts, and want to be a part of my journey unless I’m authentic. I know I have this fantastic way of lying to myself. Many times I’ve convinced myself/ lied to myself into bad relationships. I construct the right answer, not the true answer. I construct an accurate post, not an authentic story. Plus why am I afraid of the memories becoming too distant, memories marinate and get better with time – not worse! Now I’m working freelance. I have 24 hours a day to manifest whatever I desire. A toxic free environment. I won’t feel drained when I come home because I wouldn’t have been exerting energy just to remain sane. I’m in the process of being my authentic self again. I am going to create a blog schedule/ calendar for myself; because it’s a way of dedicating more time to what makes me happy. But I’m going to stop writing my posts like I think they should sound, and instead write them like they want to sound. Thank you for letting me be authentic. It’s not easy to be, but it’s a better way to be.